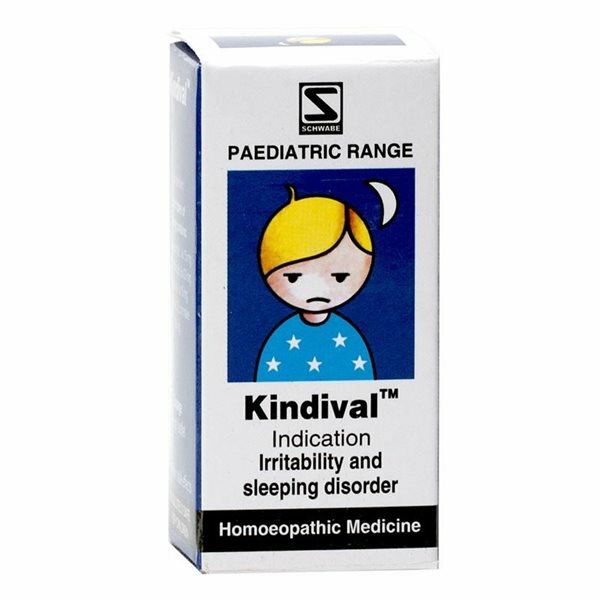 Schwabe Kindival Tablets effectively regulates sleep by calming the patient. No side effects of Kindival are known. 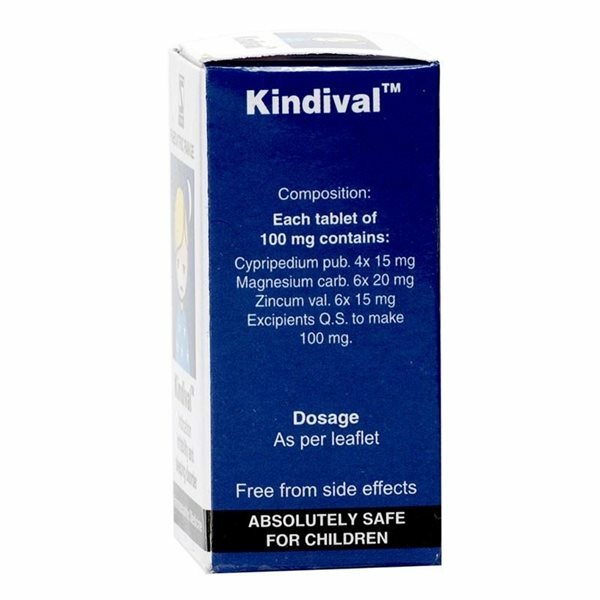 No contra-indications for the use of Kindival are known. No interactions between Kindival and other products are known. Kindly consult your qualified or licensed physician before using the product. Infants till one year 1 tablet 3 times a day. From 1 year onwards, 3 tablets 3 times a day. To improve sleep 3 to 5 tablets before going to bed. If complaints are not relieved, consult a specialist.